Dubai: Dubai Investments PJSC [DFM: DIC], the leading, diversified investments conglomerate listed on the Dubai Financial Market, has announced that the infrastructure development of The Palisades project in Dubai Investments Park [DIP], is under way. The mixed-use project is spread across 13 million square feet with a total built-up area of approximately 22 million square feet and offers a range of residential, retail, office & recreational attractions. 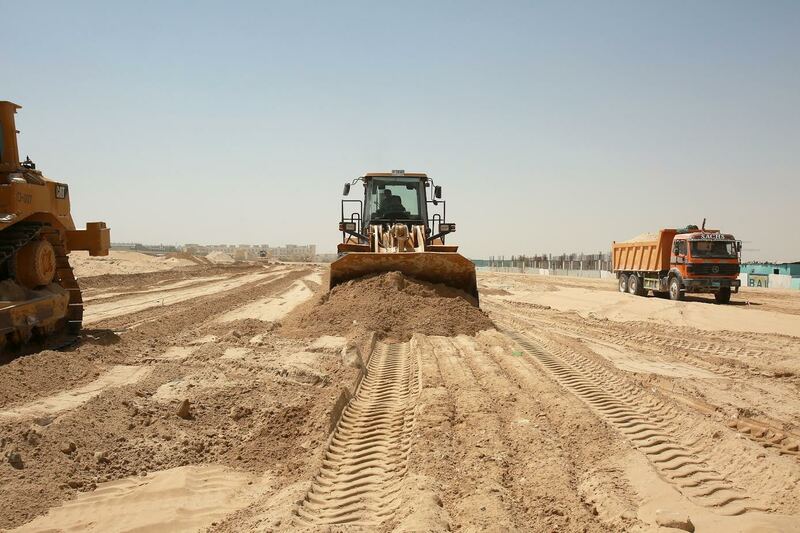 Dubai Investments also announced that a contract for earth works grading and leveling of the roads has been awarded to Arabtec Construction LLC. The grading work is almost 45% finalized and expected to be completed by September 2017. “The master plan of The Palisades is aligned with current market requirements. The infrastructure within the project is being developed in phases at a total cost of AED 580 million,” said Khalid Bin Kalban, Managing Director and CEO of Dubai Investments. The infrastructure work includes construction of two 132KV sub-stations, district cooling network, sewage and irrigation systems, fire-hydrant networks, street lights, green parks and public facilities. The Palisades has been divided into plots of varying sizes, ranging from 60,000 square feet to 600,000 square feet, and earmarked for development. The plots will be sold to investors who will develop as per the designed master plan. Palisades Development Company is also offering easy payment plans for investors in the project, payable over a period of three years. The Palisades is easily accessible and well connected with public transport infrastructure, RTA bus and Dubai metro network, and in close proximity to Expo 2020 site, Jebel Ali port and industrial area, Al Maktoum International Airport, Dubai South and other business districts in Dubai. Next articleExpo 2017 opens with a bang.. Energy conservation and energy investments priority of all.